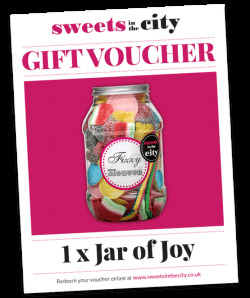 If you're looking for the perfect gift for kids, look no further! 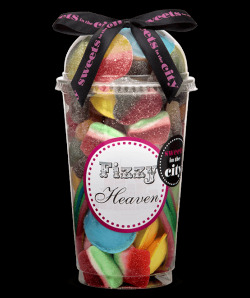 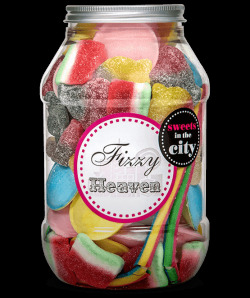 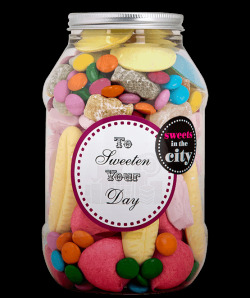 Our selection of Sweet Jars and Shakes are full to the bring with sweets for kids. 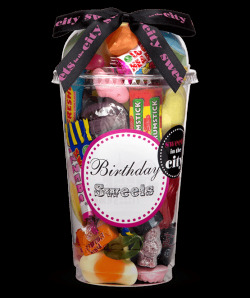 Watch their faces light up as they receive a delicious collection of all of their favourite treats. 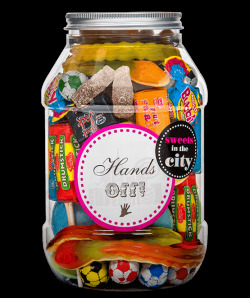 Candy gifts for kids are a sure way to delight whatever child you're trying to please! 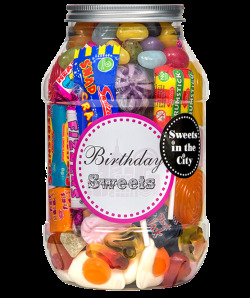 These make a perfect gift or are a great addition to any kids party. 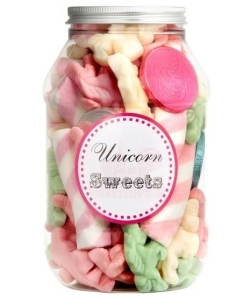 We are all big kids at heart, and all love sweets so hopefully they decide to share their sweet treat with you! 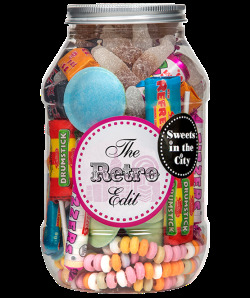 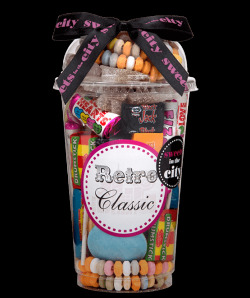 Browse through our Jars of Joys, Retro Sweets, You're a Star Jars and Super Shakes and find the candy gift for kids that best conveys your message.